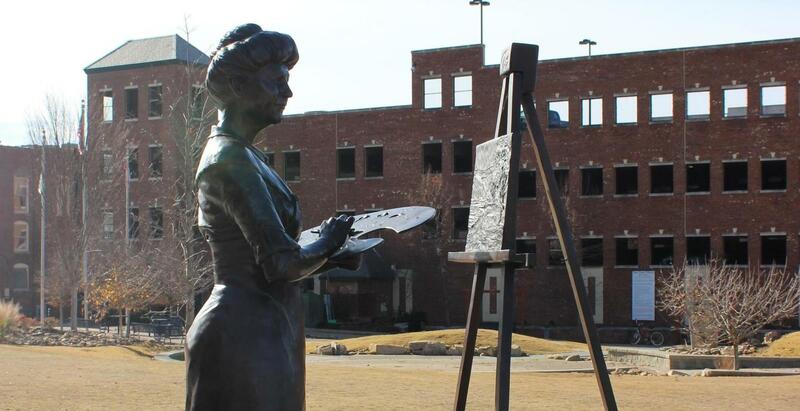 Have a strong love for the arts? So does Rome and Floyd County! 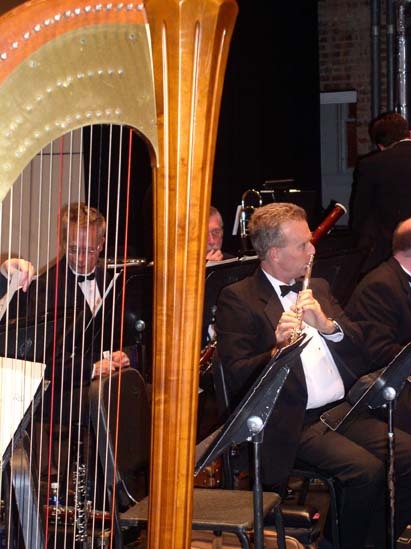 The oldest symphony in the South, the Rome Symphony Orchestra has been a vital part of the musical culture of our community since its beginning in 1921. The Rome Symphony Orchestra continues to provide quality orchestral concerts in their subscription series, providing four classical and two informal outdoor concerts to the community. The RSO continues to be a notable leader in the regional Arts community by virtue of the outstanding leadership of its Board, the orchestra's fine musicians and support of the community. 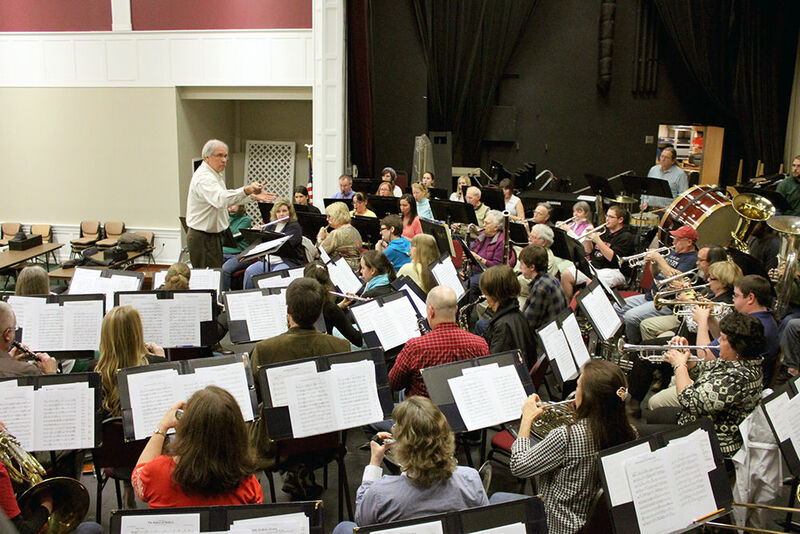 Comprised of professional musicians and lead by Music Director and Conductor Richard Prior, the Orchestra employs local professors, teachers and graduate students. In collaboration with local colleges, universities and high schools, the RSO performs a variety of classical and pops/light classic concerts. Dr. Sam Baltzer currently services as the RSO Artistic Director. RACA is a non-profit organization supported by private and corporate membership donations and contributions from the City of Rome, with the joint support of the Georgia Council for the Arts, through appropriations from the Georgia General Assembly, the Council strives to bring the best of visual and performing arts to the citizens of Rome and Floyd County. The restored, historic DeSoto Theatre, built in 1929, is the home of the Rome Little Theatre today. Their productions are always well-attended affairs that include a regular season of plays, musicals, dramas, and youth programs. Each Christmas "The Nutcracker" showcases the talents of local children. The Rome Area History Museum was founded in 1996. 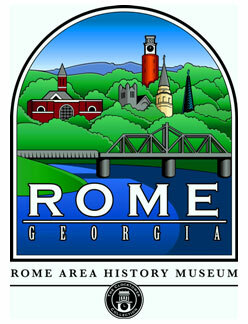 The private, nonprofit organization promotes cultural and historical awareness of the Rome, GA area to the local community and visitors to Northwest Georgia. 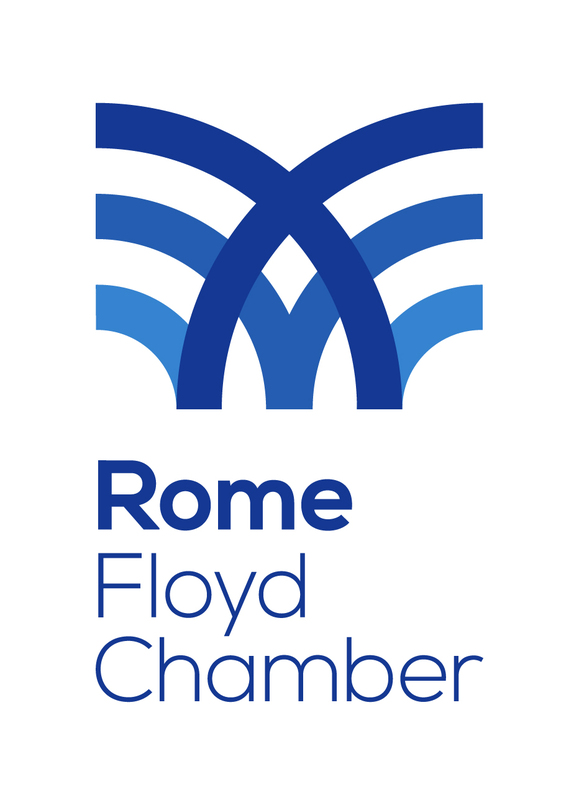 The principal goal of the Rome Area History Museum is to provide cultural and educational enrichment for residents and visitors through a visual chronological history of the area. Permanent exhibits include Native Americans and earlier settlers, through the Civil War, and then the development of Rome's culture, life-ways and industries. The museum is filled with original documents such as maps, blueprints, photos, personal letters and business records that paint a picture of Rome's rich history. Rome's Own Musical Ensembles, Inc. has gained a reputation for hosting outstanding concert events. Its events regularly create quite a buzz in the community as people scramble for free tickets before the concerts and discuss them for weeks afterwards. Playing to capacity audiences in the Rome City Auditorium, the groups under the R.O.M.E. umbrella have earned standing ovations for great music, creative themes and programming, and the inclusion of guest artists from Rome, Atlanta, and beyond. In the heart of downtown stands The Forum with its welcoming white arch towering high above its entrance and hinting of its illustrious namesake from the ancient ruins of Rome, Italy. 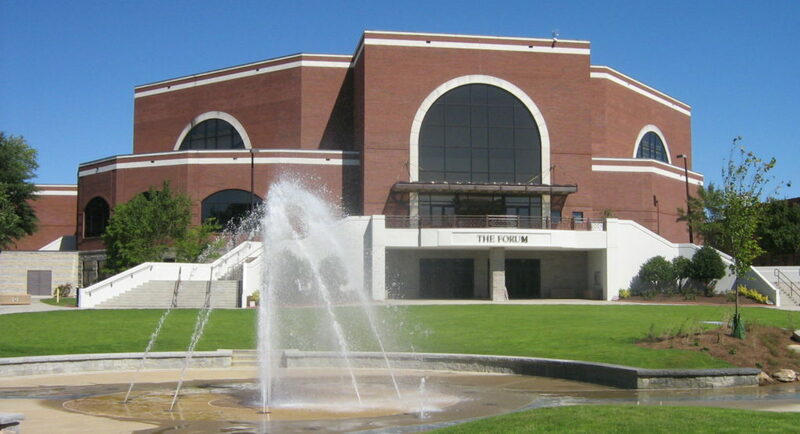 This $16 million civic complex, located on the Oostanaula River, hosts sporting events, family entertainment and concerts, business conventions, and a myriad selection of large banquets and meetings. The Forum, adjacent to the Town Green and riverwalk areas, has become the centerpiece for community culture and for spectacular riverfront development. Students and citizens alike benefit from having the Southeast's premier school of music, Shorter University, right here in Rome. 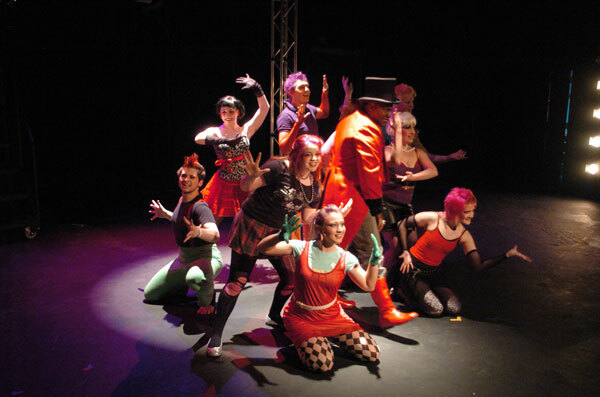 Shorter enrolls talented music and drama majors from around the country who present Broadway-caliber revues and plays throughout Europe, the United States, and at numerous local community events. 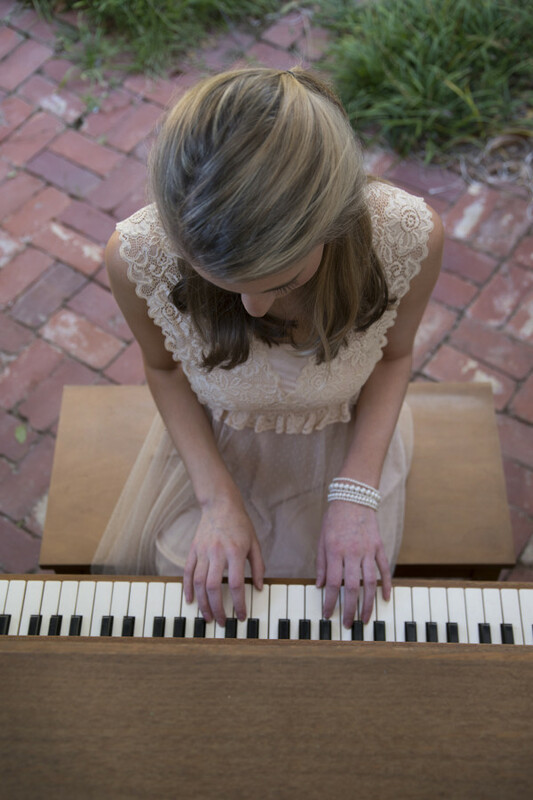 Adding to Rome's cultural calendar each year, Berry College also offers an enticing array of musical programs. A plantation house, museum and beautiful gardens are located on the former property of Martha Berry, founder of Berry College. 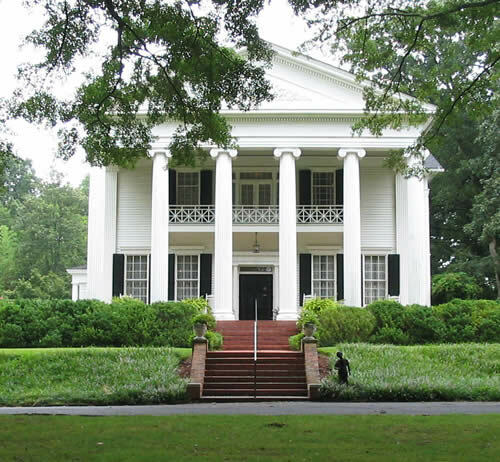 The museum includes various exhibits describing the history of Berry College and Martha Berry and was featured in the Reece Witherspoon film "Sweet Home Alabama." Founded in 2003, the Rome International Film Festival (RIFF) is northwest Georgia’s signature film festival event. Named as one of MovieMaker Magazine’s "top 20 festivals worth the submission fee," RIFF is proud to have shared independent films from dozens of countries across the globe with thousands of film fans and filmmakers from near and far over the last 13 years. Rome’s historic DeSoto Theatre serves as the central venue for the festival. 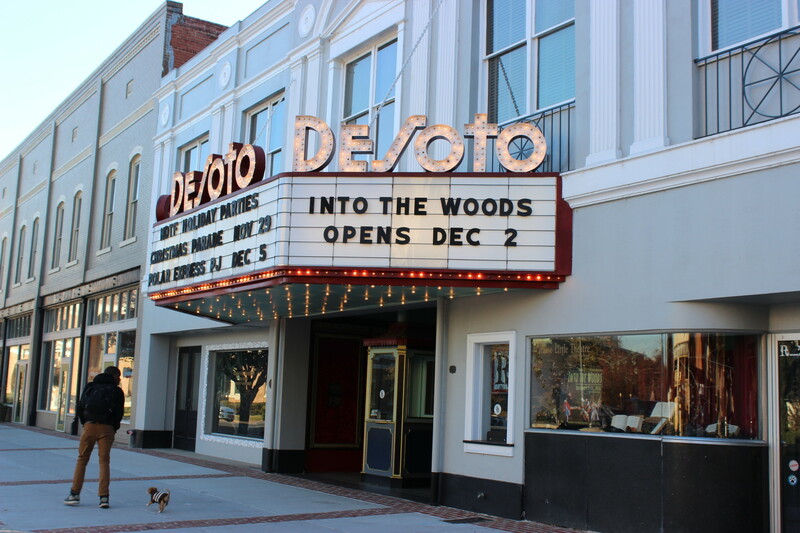 Built in 1927, the DeSoto was the first cinema in the Southeastern United States to screen sound films. New residents and visitors to Rome and Northwest Georgia will immediately notice the Cherokee heritage. The Chieftains Museum, originally the home of famous Cherokee leader Major Ridge, houses artifacts found on the property that tell the story of the Coosa River Valley, from its Native American inhabitants to its traditional southern heritage. It is a gracious 19th century, white clapboard plantation home with a log cabin core dating back to the 1790s. 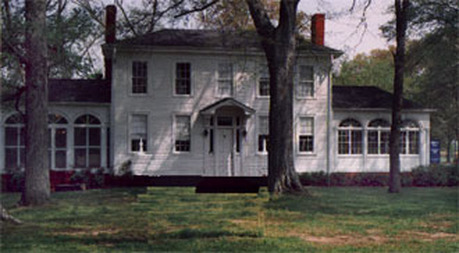 Major Ridge lived in Chieftains until 1837. The literary-minded are equally proud of the $7 million Rome - Floyd County Library rising above the banks of the Oostanaula near Rome's historic downtown district. Along with its extensive collection of fiction and nonfiction books, the library offers a collections for children and young adults, public computers and free WiFi, meeting rooms, the C4 library channel with local television programming, genealogic and local history records and reference guides. 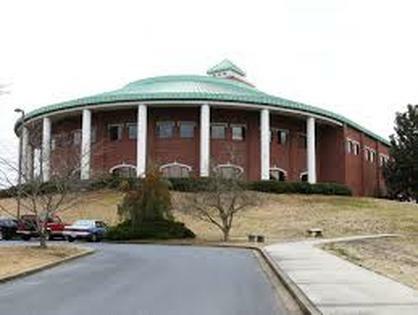 The Rome-Floyd County Library is part of the Sara Hightower Regional Library System.